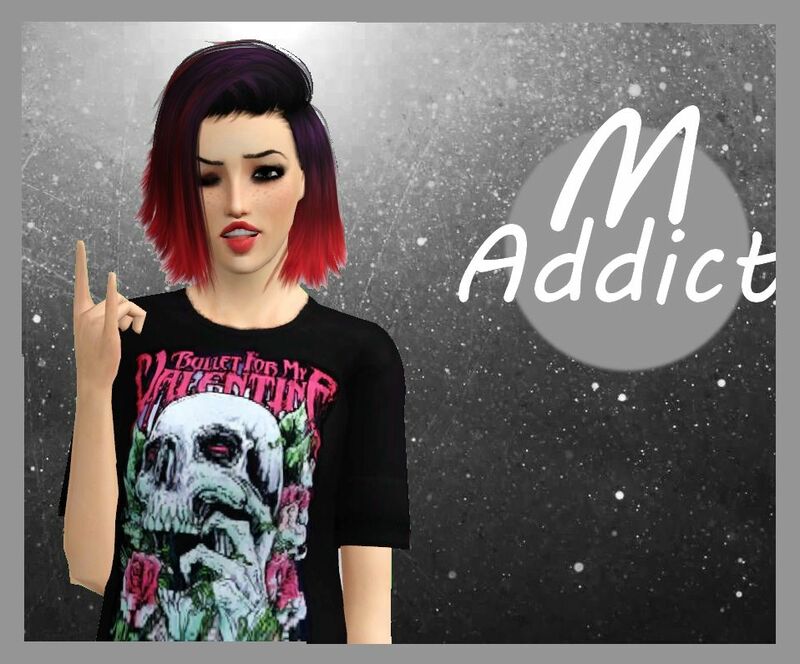 Sims 3 M addict: Sims 3 - Shanna Sims - Nouveau Combishort Adolescent GRATUITE! - NEW Jumpsuit For Teen FREE! 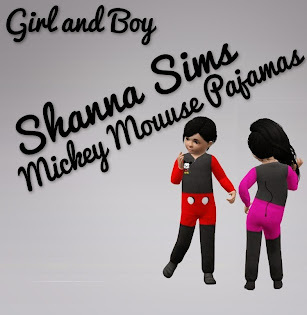 Sims 3 - Shanna Sims - Nouveau Combishort Adolescent GRATUITE! 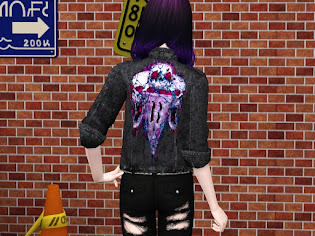 - NEW Jumpsuit For Teen FREE! 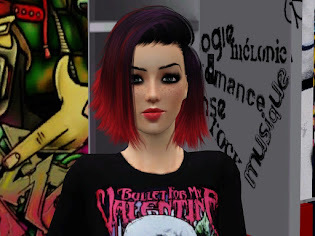 My New Creation For Teen on Shanna Sims! !